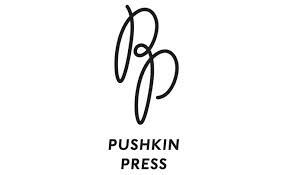 London’s Pushkin Press has become one of the founding partners of Picturehouse Central cinema and will have a pop-up shop in the theater to sell books. 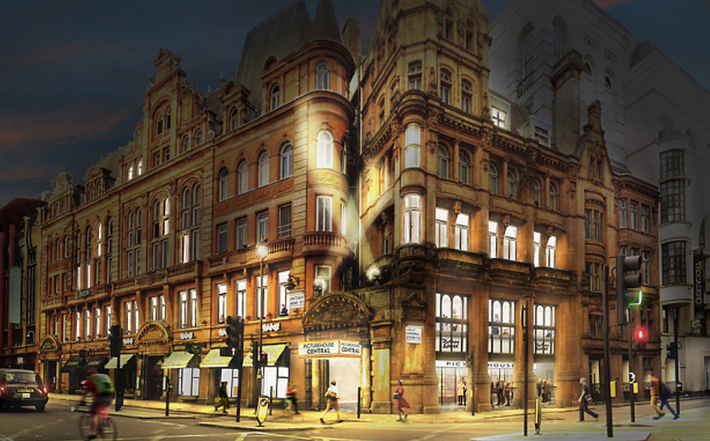 Independent publisher Pushkin Press, known for publishing some of the twentieth century’s most widely acclaimed authors (Stefan Zweig, Paul Morand and Yashui Inoue to name a few) as well as award-winning contemporary writers (including Edith Pearlman and Andres Neuman) has become one of the founding partners of London’s Picturehouse Central cinema, and will have a pop-up shop in the theater, selling books along with the usual cinematic treats. Noting that the six-week shop would be a trial period for both Pushkin and the theater, he added, “If it’s a roaring success it could go longer. It’s an experiment, and we’re both very excited about it. Museum bookstores have become a proven source of income for publishers. Can movie bookstores be far behind?